After binge watching MRE videos on YouTube, I made the crazy decision to purchase MREs. 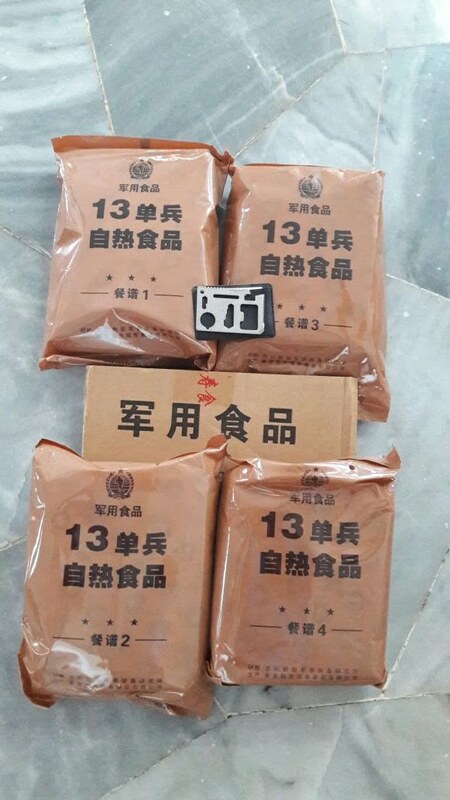 At first, I wanted to buy local Malaysian MREs, but after consulting my Police friend (you know who you are hehehe), I've decided against it. 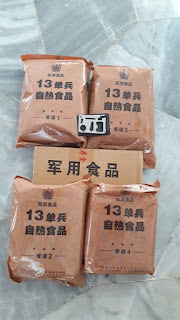 So I imported Chinese Ration MRE from TaoBao. It even came with a multipurpose knife. Watch my unboxing/taste testing video here. Needless to say, a nice and delicious experience. My two cents, I think this Chinese Ration is either a 2 person pack or it can last you for 2 meals. We finished ours during dinner.